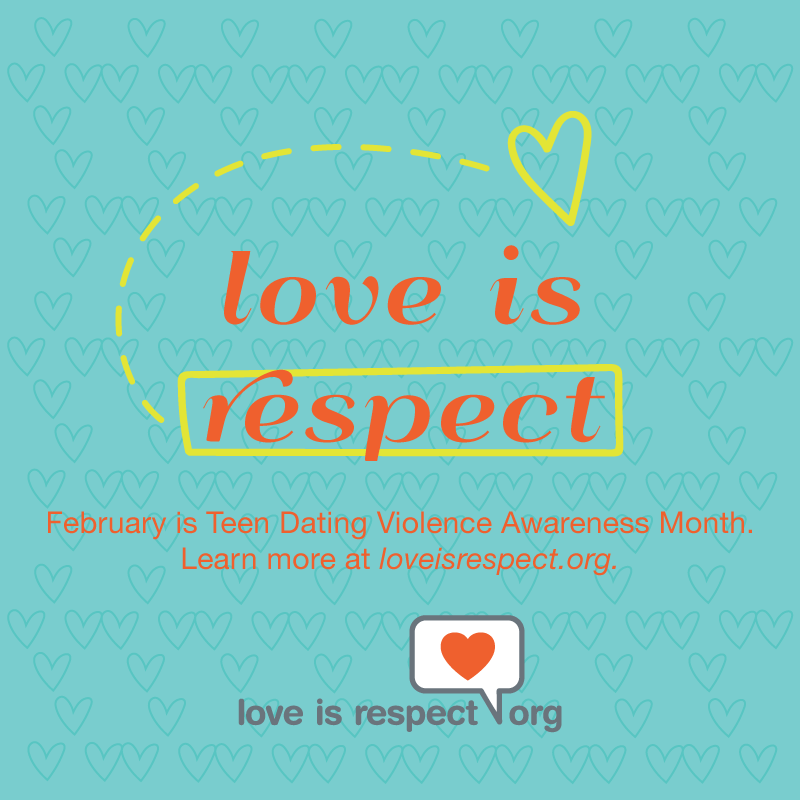 February means different things to different people, but for those of us working in violence prevention the beginning of February signifies the start of Teen Dating Violence Awareness and Prevention Month (#teenDVmonth). Not only is this month an opportunity to promote healthy relationships, but it is also a time to commit to listening to the communities we are wanting to impact. When it comes to teen dating violence, this means we need to listen to youth. Casey Keene of the National Resource Center on Domestic Violence (NRCDV) writes, “Young people have the power to change our world. They can; they will; they do. Youth activism has propelled social justice movements throughout history, and today we are seeing youth taking on more issues than ever, employing a variety of creative strategies to accomplish real change.” I love Casey’s words about the power of youth activism. Preventing teen dating violence requires social change and youth activism is an important driver for initiating that change. 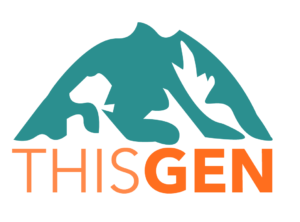 As part of Raliance, PreventConnect/CALCASA and national partners are convening the ThisGEN: Youth Summit in March. The summit will elevate the voices of student activists working to end gender-based violence and will be student-led from beginning to end. The planning committee has worked to create an experience for youth that recognizes that in order to build the next generation of activists, we need to do more listening and follow their lead. 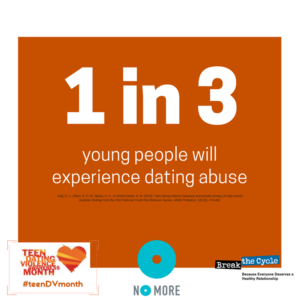 We will cover the summit in more detail as March approaches, but I thought #teenDVmonth was an important time to highlight this exciting event as part of the dialogue around preventing teen dating violence. 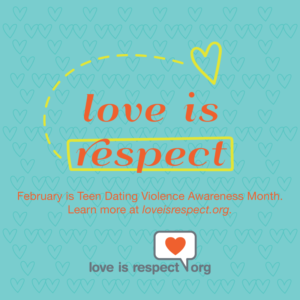 There are many activities planned throughout this month to commemorate #teenDVmonth, including web-based events from the National Resource Center on Domestic V iolence, loveisrespect, and Break the Cycle. VAWnet has a recently updated special collection on teen dating violence and is a great source for materials and research. 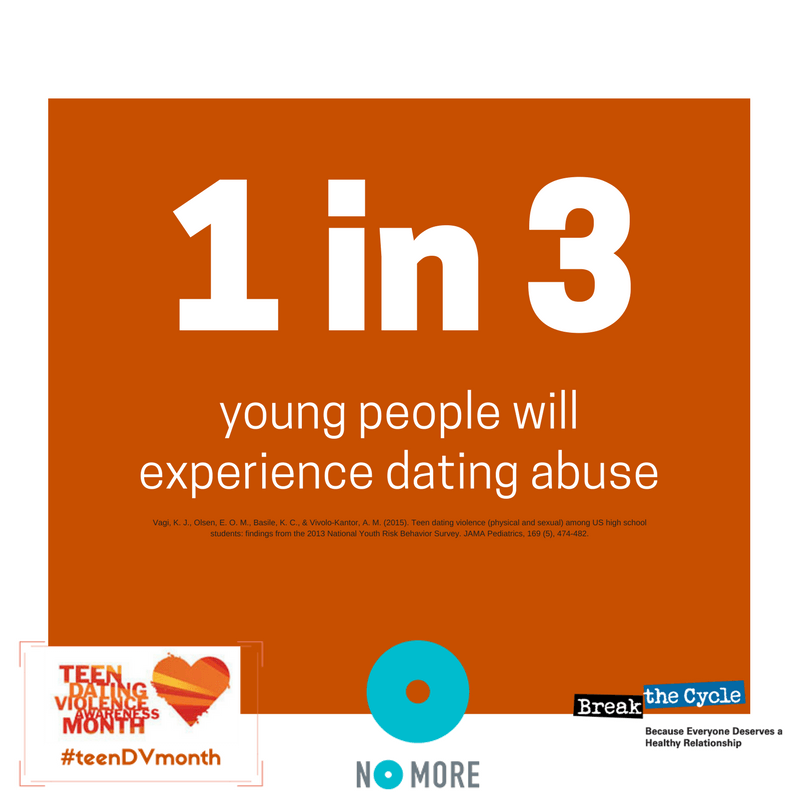 In February, and beyond, how will you participate in preventing teen dating violence while supporting youth activism?